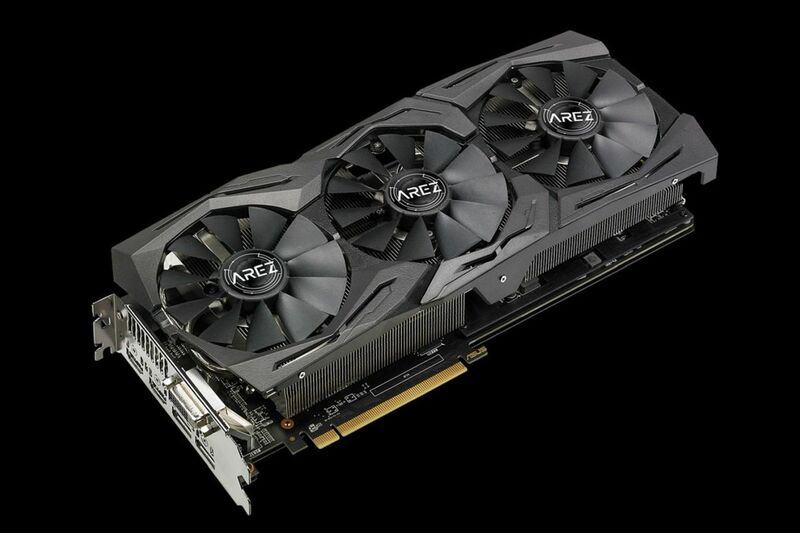 ASUS has announced its new AREZ graphics card brand. The new brand name will now be used for all future AMD Radeon RX series GPUs made by ASUS, along with many of the company’s patented cooling technology and features. 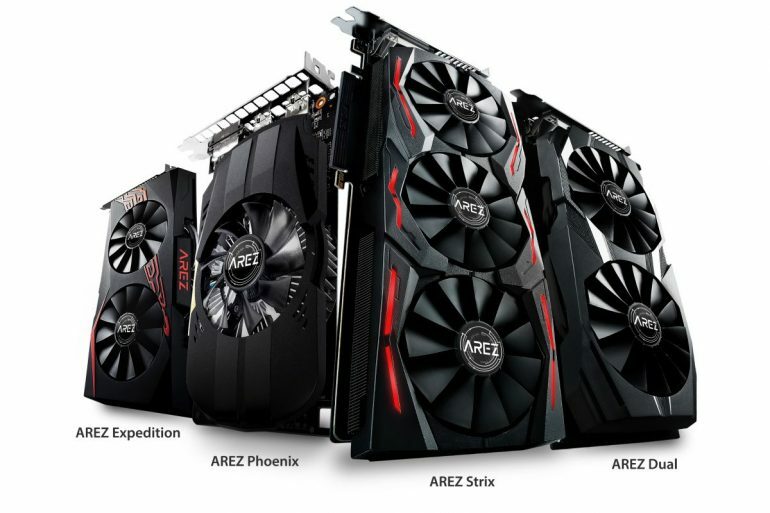 Much like its now NVIDIA-exclusive ROG counterpart, the new AREZ brand will have a total of four sub-brands under it – The AREZ Expedition, AREZ Phoenix, AREZ Strix, and AREZ Dual. All four lineups will come with ASUS’ industry-exclusive Auto-Extreme technology that increases the cards’ reliability by 30%. The cards also come with ASUS’ Super Alloy Power II components, which reduces component buzzing by 50% when working under a full load. For cooling, all AREZ cards will utilise ASUS’ MaxContact cooling technology – an enhance copper heatsink that is in direct contact with the GPU. To dissipate the heat, all AREZ cards are attached patented Wing-Blade fans that delivers up to 105% greater static pressure over the heatsink. Moreover, ASUS says that its Wing-Blade fans are three times quieter than other fan designs. 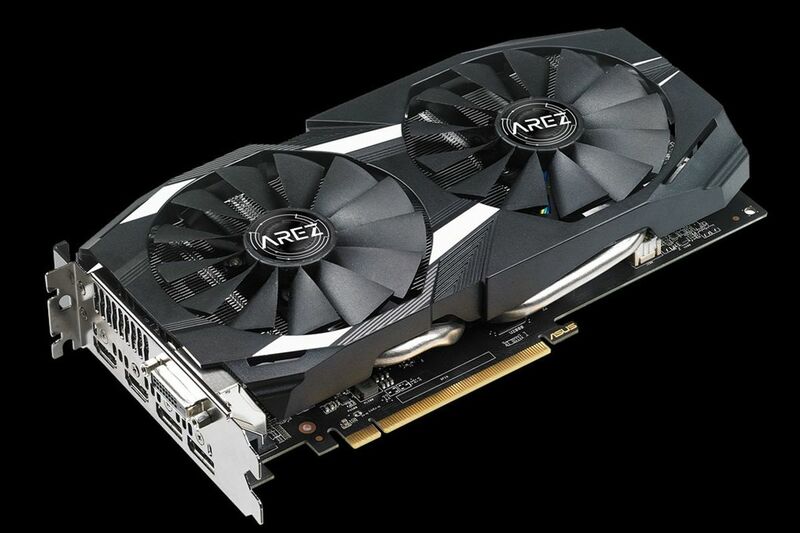 Software-wise, the AREZ cards will naturally benefit from AMD’s Radeon Software Adrenalin Edition drivers, but users can also ASUS’ proprietary GPU Tweak II software to make tweaks and adjustments to the GPUs. Listed below are the cards that will available under its new brand. At the time of writing, ASUS did not specify when its new AREZ GPUs will be available in the market.